Founded the company in 1982 after many years working as a commercial electrician. He has completed many continuing education courses in supervision and management, employment practices, negotiation techniques and finances. 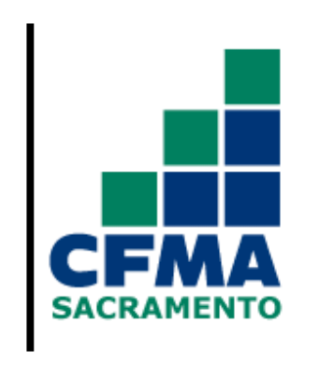 His leadership and vision has kept the company in the top 25 group of electrical contractors in Sacramento for the last 30 years. He generously shares his time and experience with the staff and wants to see everyone be successful. Family values are very high on his list. 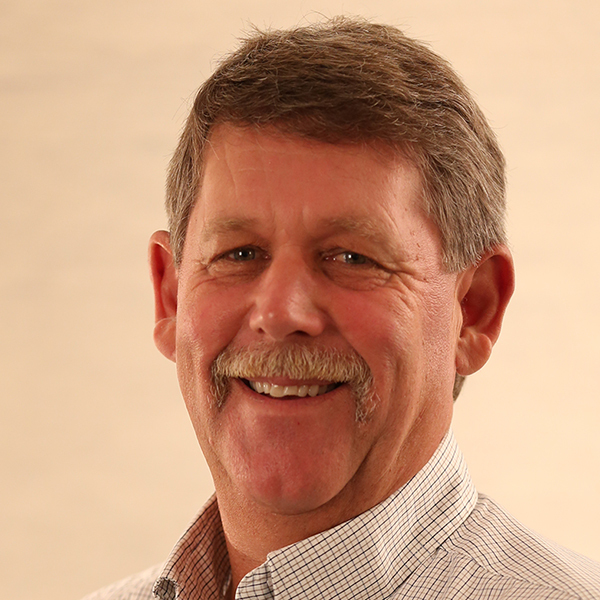 He is past president of Western Electrical Contractors Association (WECA) and is a current member of the apprenticeship training committee. He has been a participating WECA board member for the last 25 years. 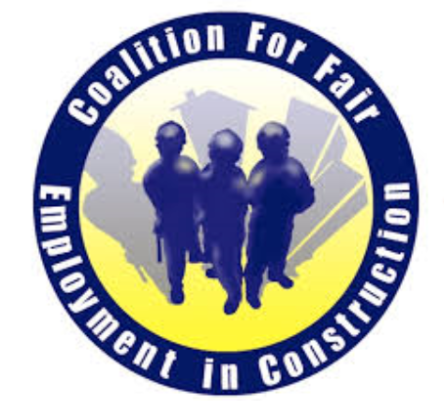 Darryl is also active in several other business organizations including Associated Builders and Contractors, Construction Financial Managers Association, American Subcontractors Association, Coalition for Fair Employment in Construction and Region Builders. He enjoys golfing, traveling and making memories with his family. 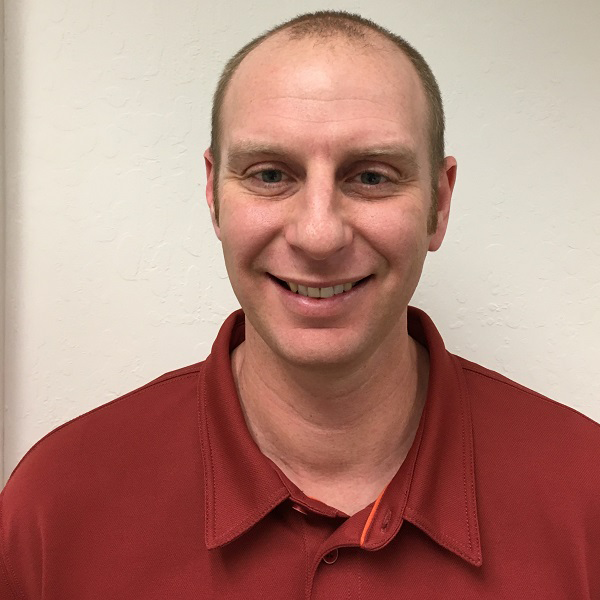 After graduating from the University of Oregon with an accounting degree, he started his career in construction finance working for select general and subcontracting companies. 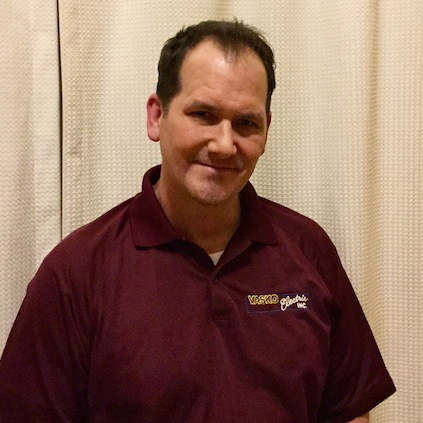 John joined Vasko Electric in 1994. He has over three decades of management experience that he uses to keep our company financially stable. Golfing is one of his favorite things to do. 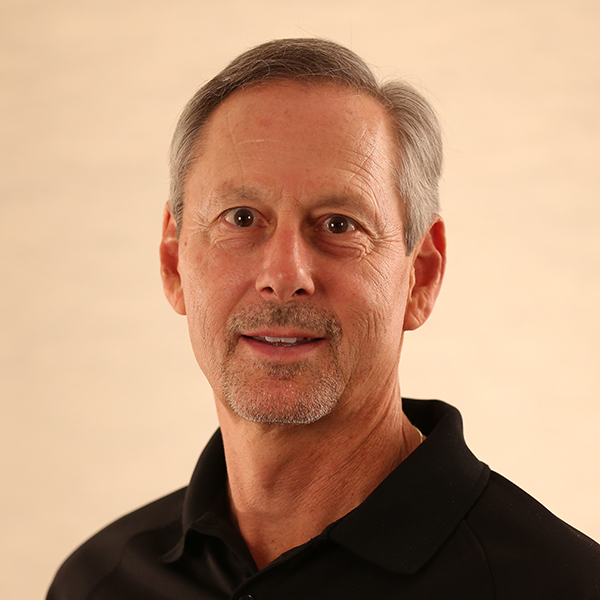 Ron retired in December of 2017 and had been with the company since 1989. We appreciate his many years of dedication to Vasko Electric, Inc. He attended Germanna Community College and Virginia Commonwealth University. Graduated from the Construction Management Program at UC Davis Extension. A local resident since 1976 he has over 40 years of experience in the industry. He enjoys golfing. Scott joined the team in 1995. He has passed several trade exams and attended Fails Management Institute Management Seminar. He is a graduate of the UC Davis Construction Management Program. 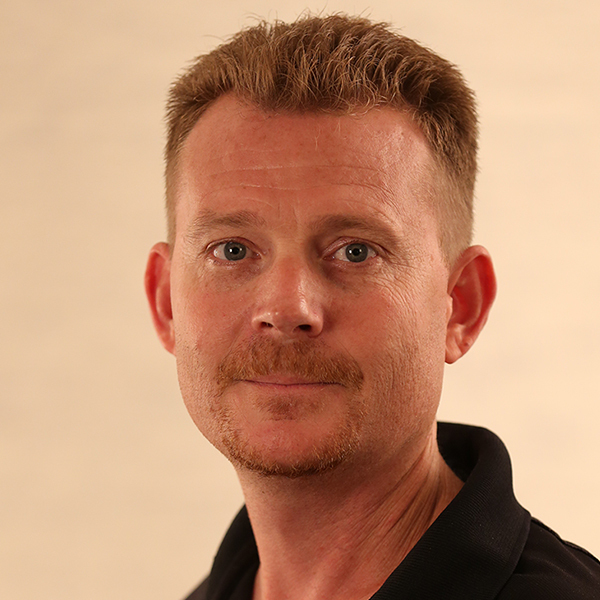 His successful career as an electrician has helped him grow into a very knowledgeable manager. He has been a Project Manager here since 2006. He is experienced in all aspects of electrical construction including estimating and Design Build. His getaway is a Harley road trip. We were lucky to have Paul join us in 2015. A military veteran, he began his electrical career in 1991. His experience has allowed him to manage jobs in several different areas of our industry including private industry, state projects and federal installations. He is a skilled estimator, manager and team player. He can deliver projects using Design Build or hard bid method. His hobbies include fishing and boating. 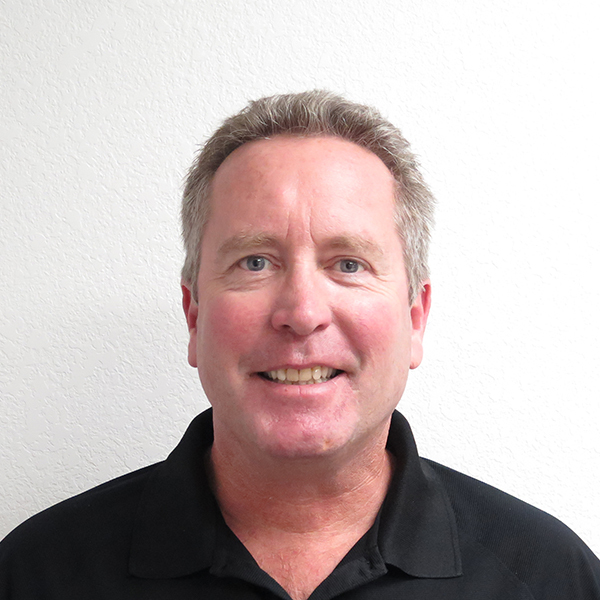 Nick started at Vasko Electric in 1993. He is an active member of the Navy Reserve and has achieved the rank of Chief in the Seabees. He has served three tours of duty. His dedication to his country, his family and his occupation is unmatched. He has an associates degree from Cosumnes River College and completed Organization Leadership training at Brandman University. 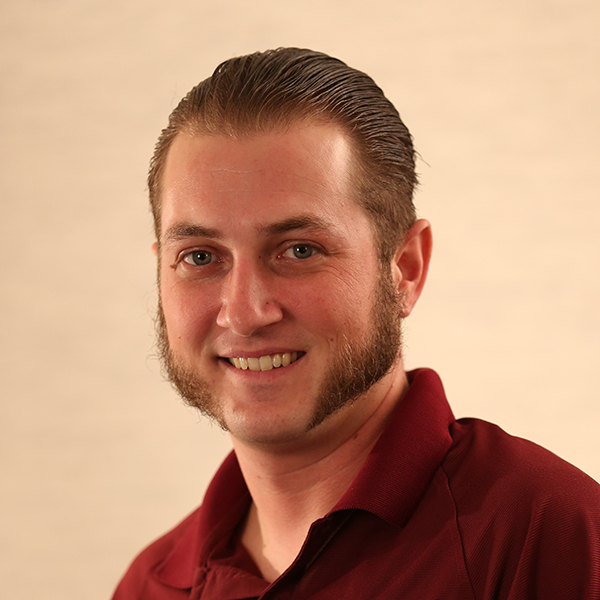 Nick is a Certified Construction Management graduate from University California Davis Extension Program. He is a true professional and we are very lucky to work with him. Nick likes farming and winemaking. 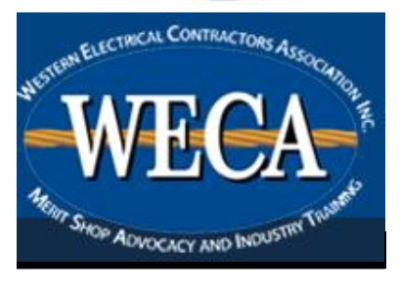 WECA Apprenticeship program graduate with over 20 years of experience in the electrical field which include working as an apprentice, foreman, estimator, project engineer and project manager. Experiences include commercial, light industrial, hospital, federal government, Army Corps of Engineers and Veterans Affairs projects. On my days off I enjoy riding my Harley. Anthony is a Navy veteran and a graduate of the WECA apprenticeship program. He had 9 years of residential experience when he started at Vasko Electric in 1993. We have been very fortunate to work with him on many successful projects. He is a state certified Title 24 Acceptance Tester. He freely shares his residential, commercial and industrial experience with his customers. We appreciate his insight and value his positive attitude. His hobbies are golfing, gardening and God. Jay is a WECA apprenticeship program graduate. He joined our company in 1993 and is a valuable member of our Vasko family. He has completed training in NFPA 70E arc flash, OSHA 10, Competent Person Excavation and WECA Electrical Project Management Skills. Jay has been attending construction management classes at UC Davis Extension Program. A graduate of Purdue University Management Training, Jay has a tremendous amount of insight he shares with us. We are very proud of him. When he has a chance, he likes to ride dirt bikes with his son. Managing our service department since 2001, Vince has grown the department from a couple of vans to a fleet of vehicles including vans, trucks and booms. He is responsible for 24 hour emergency service to our commercial customers. He has also expanded the department by adding many types of special projects from data centers to LED lighting retrofits to electric vehicle charging stations. 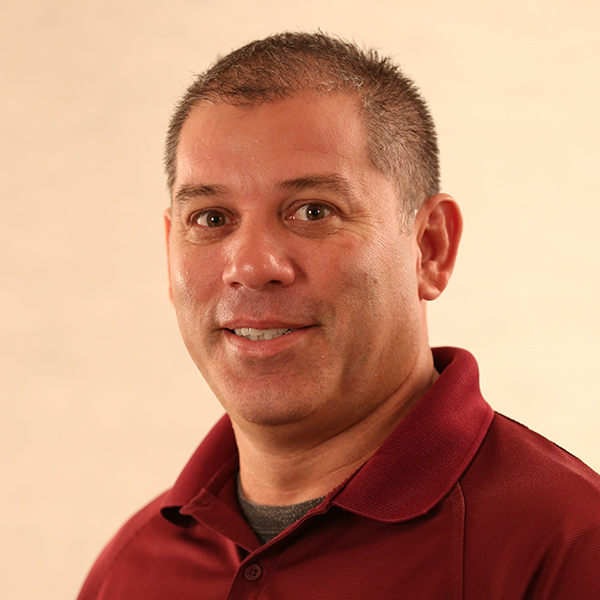 Vince specializes in preventive maintenance and power quality solutions using demand meters and thermal imaging. He enjoys coaching his children’s sports and golfing. Josh joined us in 2015. He started his electrical career in 1998 and has experience in many types of publicly funded and privately funded projects. He has extensive experience in parking and revue control systems. His exposure to a wide range of projects and his great attitude make him very successful as a service manager. He is a great team member to work with. When not handling emergency service calls Josh enjoys camping with his family. 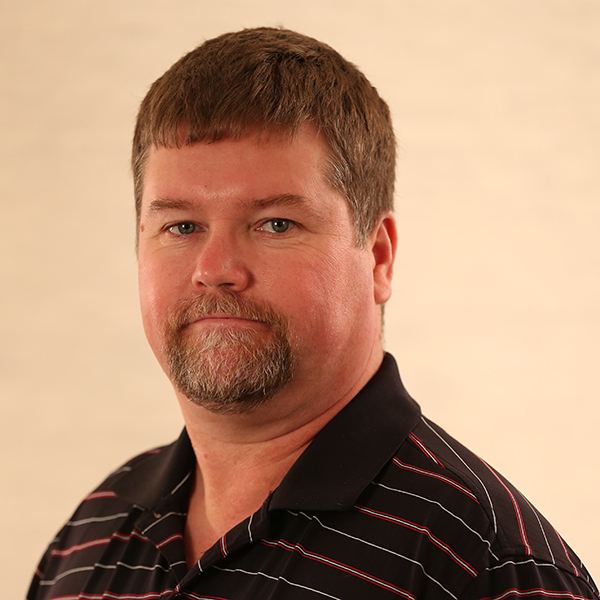 Steve has a very solid background in our industry and has experience in medium and low voltage networks for commercial and industrial facilities. He has worked on a large array of federal, state and local jobs. 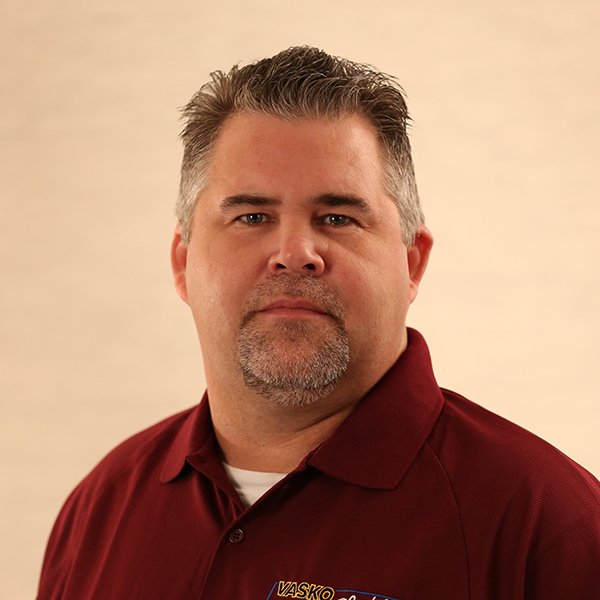 He began his career at Vasko Electric in 2004. 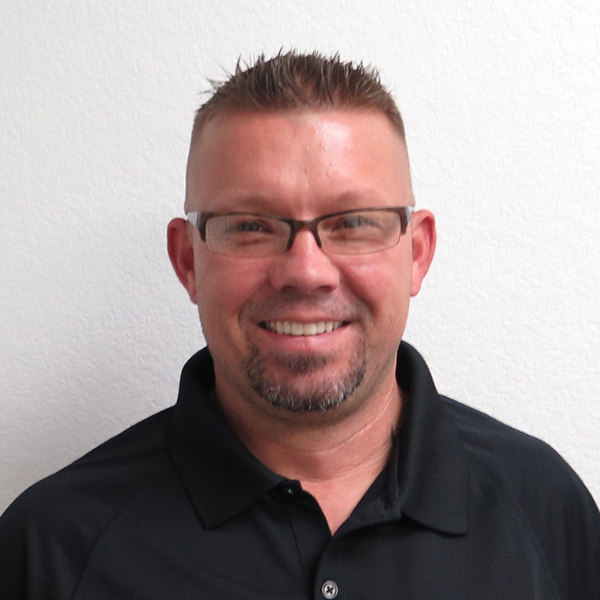 He is a NECA certified estimator and attended college at Sierra Community College and Sacramento State College. He is a graduate of the Construction Management program at University California Davis. 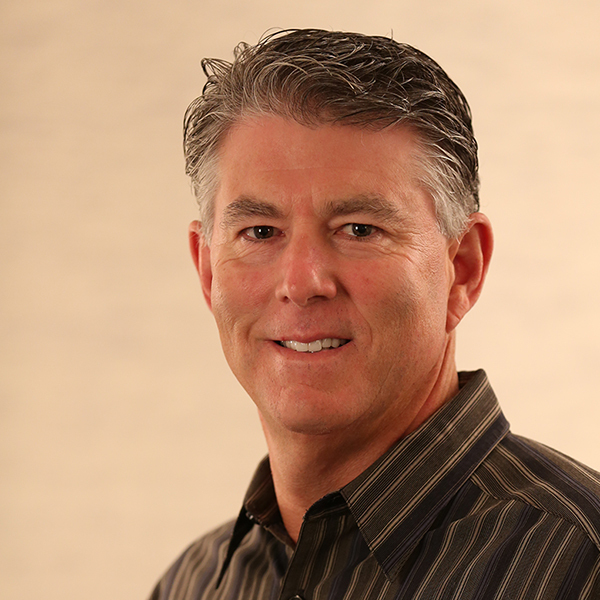 Steve specializes in conceptual pre-construction budgets and Design Build projects. He like wine tasting, golf and boating. Neal became a Vasko team member in 2011. His background includes many years in the field as a journeyman, foreman, service electrician and certified CAD operator. Before electrical his background was in Low Voltage Systems fire alarm, MATV, Security/CCTV, Sound and AV. 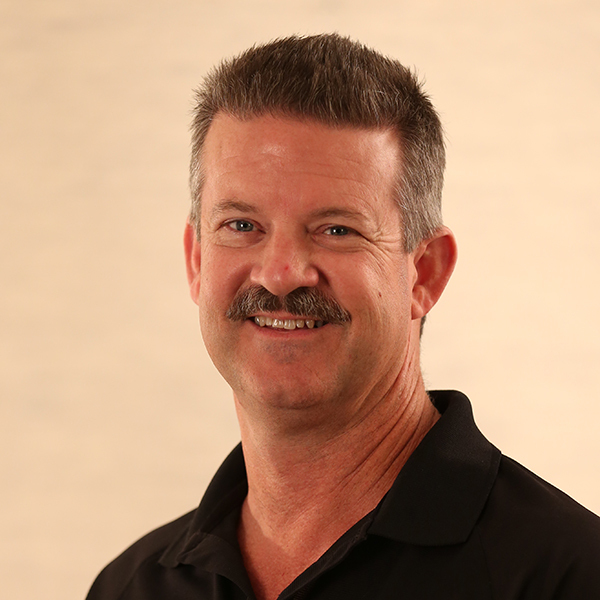 He has been a professional estimator since 1998 and enjoys working on Design Build and Solar Projects. His dedicated approach to estimating includes organization and an eye for details. His hobbies include gardening, cooking, camping and golfing. Matt’s experience as an electrician has given him tremendous insight into how electrical systems are installed. He started with our company in 2001 and has been designing projects for us since 2003. His training includes California Building Energy Efficiency Standards, California Lighting and Technology Center Daylight Academy, Computer Aided Lighting Analysis and Title 24 Certification. He uses AutoCAD MEP, Visual Lighting, Revit, Glue 360, Navisorks and a Total Station. He specializes in Building Information Modeling. Matt likes to ride and race mopeds. 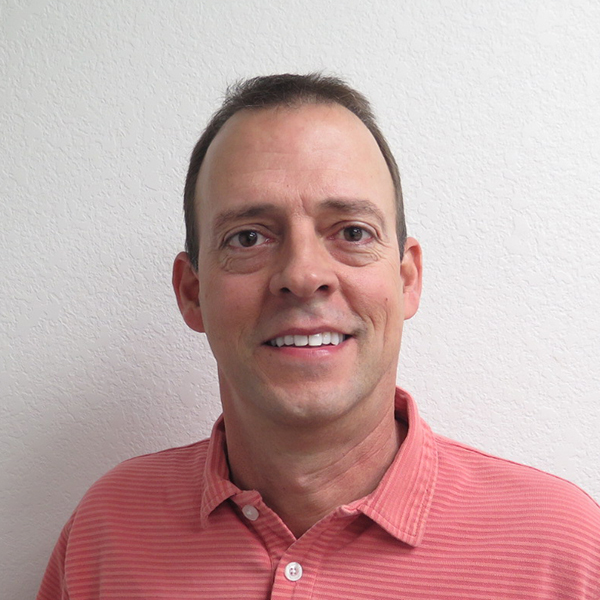 Steve has been managing the Nevada Office of Vasko Electric, Inc. since 2014. He is a graduate of California Polytechnic University, San Luis Obispo, CA. He is a LEED AP, BD+C. 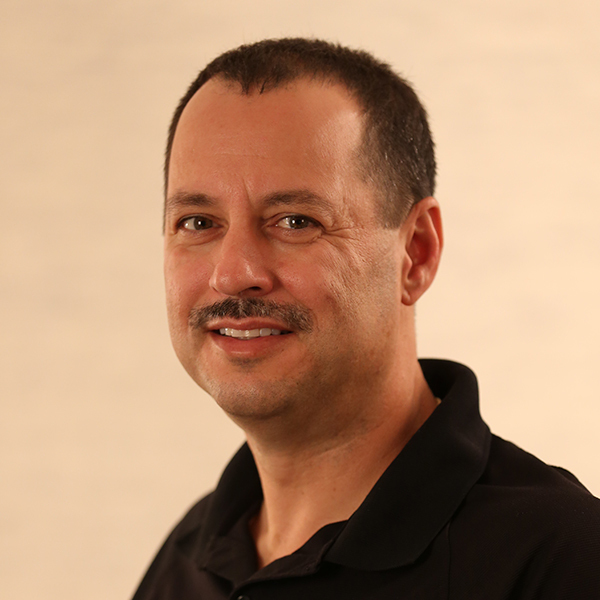 Steve brings twenty five years of design, estimating, and project management experience to the Vasko team. 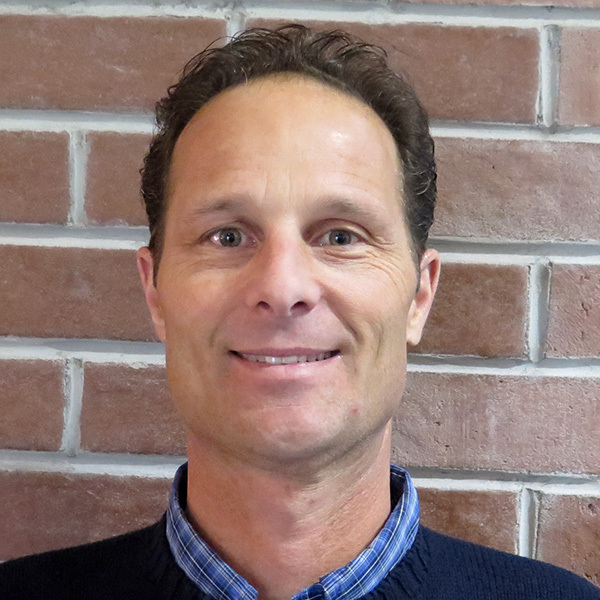 When developing new projects, Steve will utilize his construction knowledge, to ensure professional project development, from early conceptual budgets to the final close out documents. Steve is dedicated to supporting our client’s needs. He enjoys spending time with his family, baseball, off road Jeeping, art and woodworking. 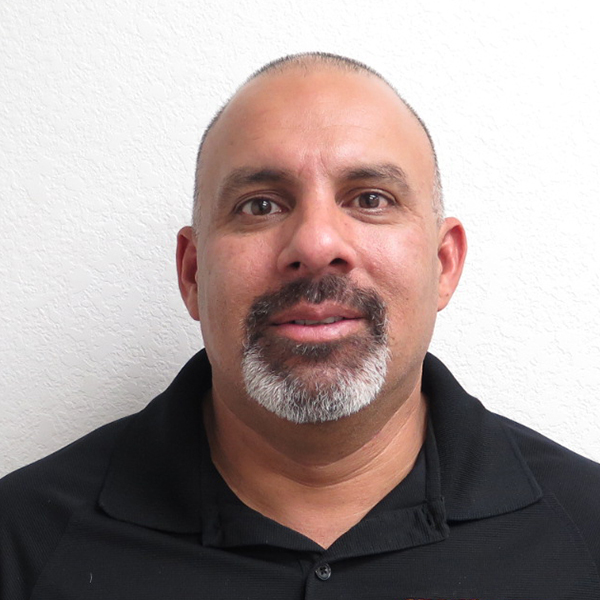 Harold is a graduate of the Associated Builders and Contractors Electrical Apprenticeship Program and helped establish the Reno office in 2014. Harold competed in the 2004 ABC National Craft Championship, attended Palomar Community College and graduated from Purdue University Project Management Institute. He is OSHA 30 certified and has a City of Reno Journeyman Electrician card. He shares his estimating, purchasing and project management skills with the Reno team. He is a sports fan and likes to go camping with his family. Sterling has been a member of the Vasko Team since 2016. He has been in the construction industry for 20 years with 15 of those years on the electrical side. 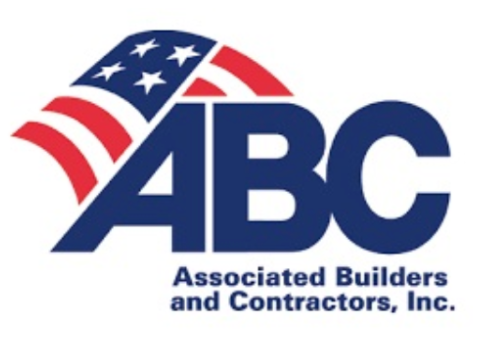 Sterling completed his Electrical Apprenticeship through the Arizona Builders Alliance in Phoenix, AZ. He is a card-carrying Journeyman with cards from Arizona, California, and the City of Reno. Recently he has made the transition to Project Management in the Reno office. Sterling enjoys outdoor activities such as water skiing, snowboarding, hiking, and camping with his wife and two young sons. He is a big sports fan and enjoys playing football and basketball with his two boys.